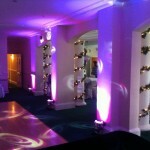 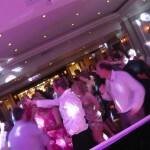 We work at many of the Cambridge Universities supplying our DJ and Lighting services. 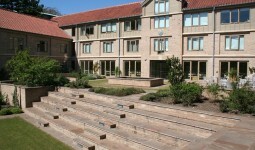 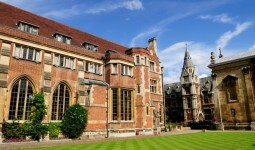 Christs College must be one of our favourite with its stunning grounds and central location. 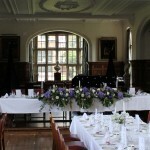 The Chapel is a beautiful location for weddings, and the College can also offer facilities for wedding breakfasts and evening entertainment.